Loch Ken in South West Scotland is a popular angling venue, particularly for coarse fish competition and recreational anglers. During the mid-1990’s North American signal crayfish were identified within and around Loch Ken. These non-native crayfish are now firmly established within Loch Ken and it has been suggested that it is having an adverse impact on the fishery. However, such adverse impacts have not been quantified or robustly assessed. There is no prospect of eradicating the crayfish from Loch Ken or the wider catchment of the Kirkcudbrightshire Dee. 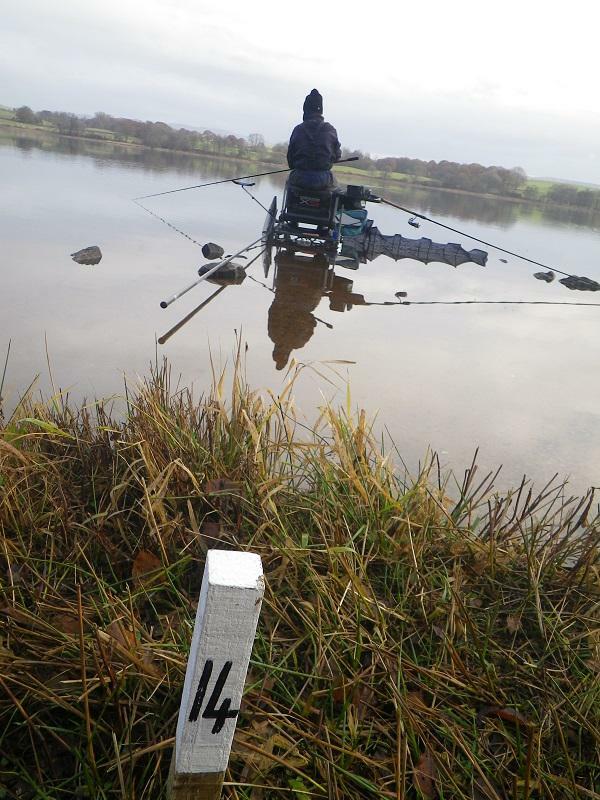 The main objective of this study was to undertake an assessment of the condition of the fish stocks within Loch Ken, and the overall status of Loch Ken as an angling venue deploying specified data and information collection methods. 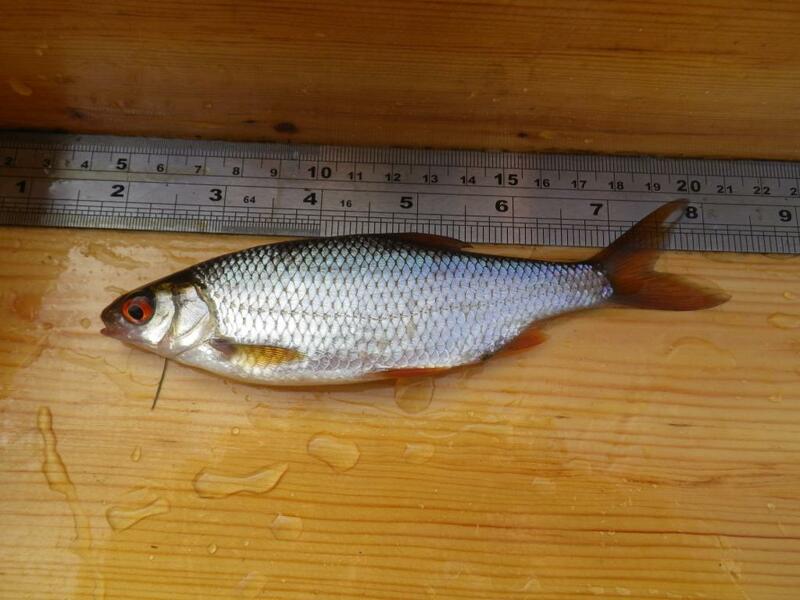 Using the data collected, recommendations for the future management of Loch Ken as a coarse fishery have been made. 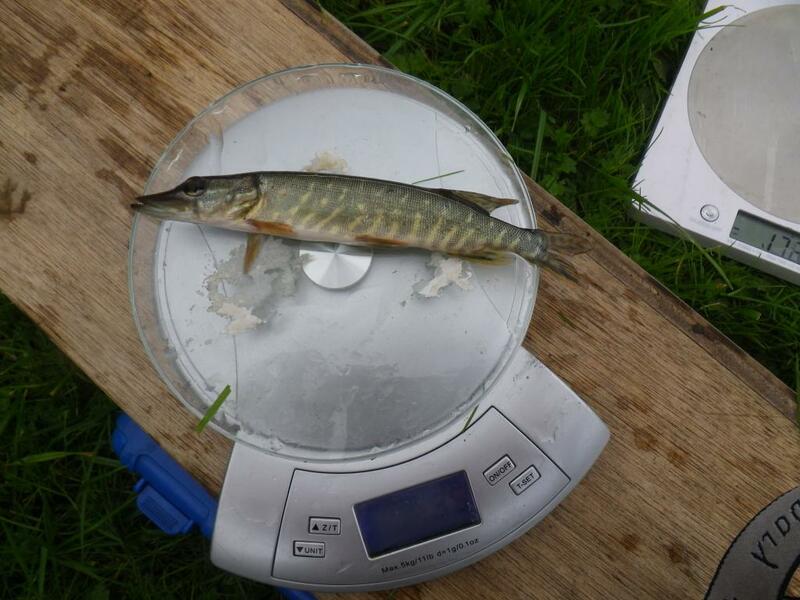 • Information and data was collected via stake holder events, the distribution of an angler questionnaire, interviews with anglers fishing (creel surveys), seine netting and through angling matches. 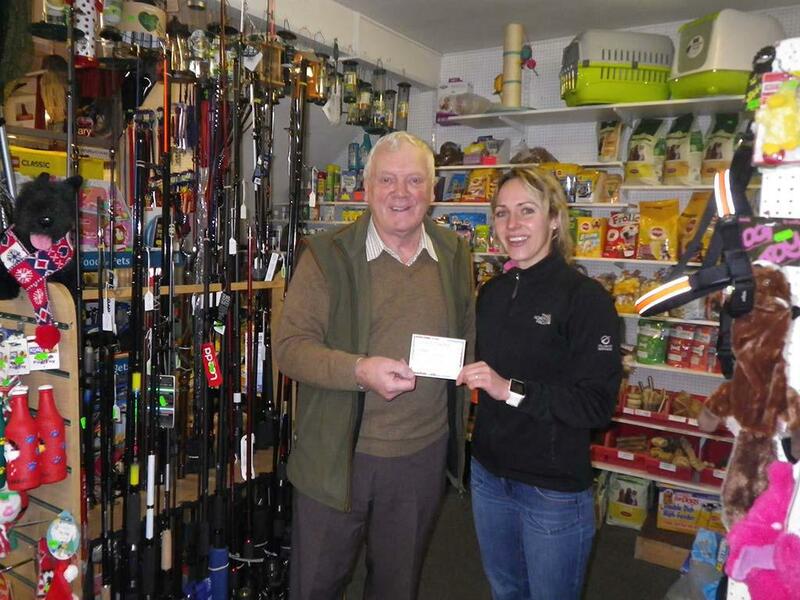 •Loch Ken continues to be a popular fishery particularly for visiting anglers from out with Dumfries and Galloway, with most anglers stating they are ‘satisfied’ or ‘very satisfied’ with their angling experience on the loch. •The loch is considered by match anglers as a popular venue which provides good overall catches during much of the year. Many match anglers feel that if more water to fish was available, then more matches would be held. • There is a concern amongst anglers that North American signal crayfish are negatively impacting on their angling particularly through interference with their baits. 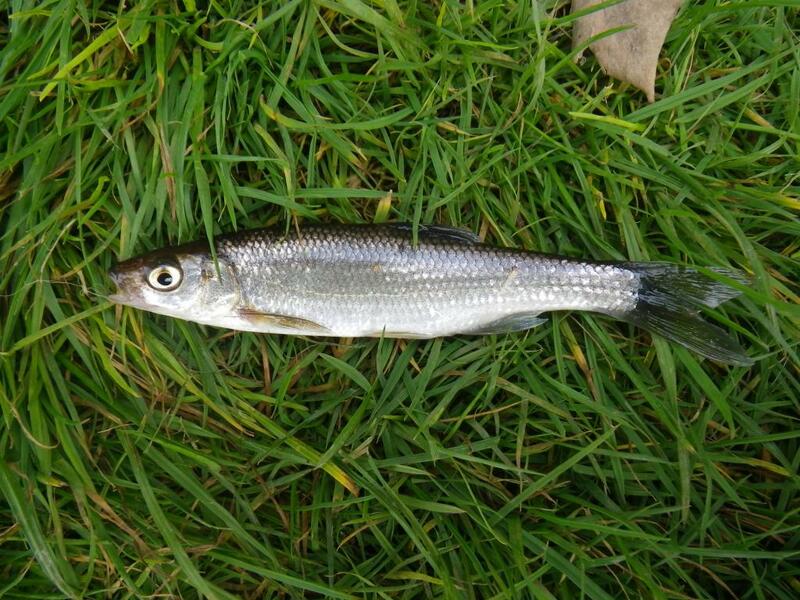 • The main fish species being targeted by anglers on the loch is bream, roach, pike, perch and to a lesser extent dace and ruffe. Consideration of the overall health of these fish populations including growth rates suggested all were healthy. Few samples were collected from pike though and these samples did suggested a low growth rate which should be investigated in more detail. 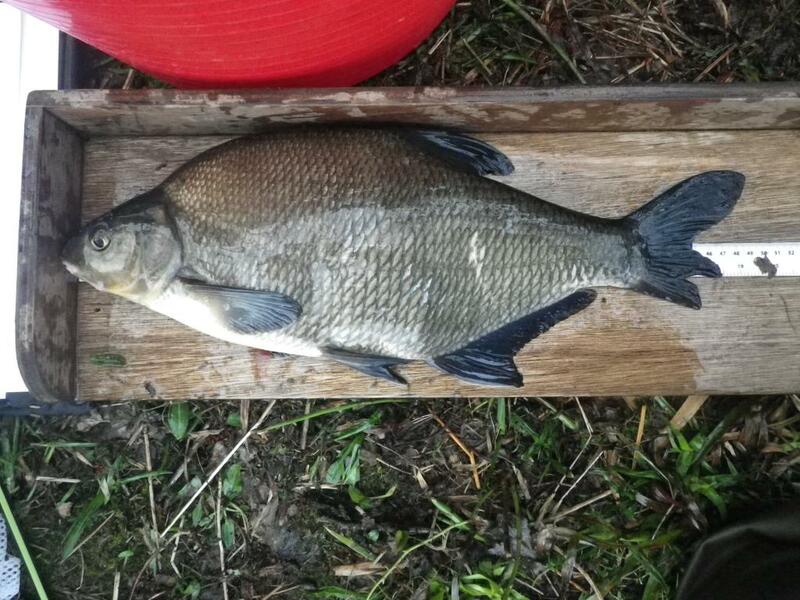 •The population of large perch in Loch Ken is felt by anglers to have increased in recent years due to these fish feeding on juvenile signal crayfish. 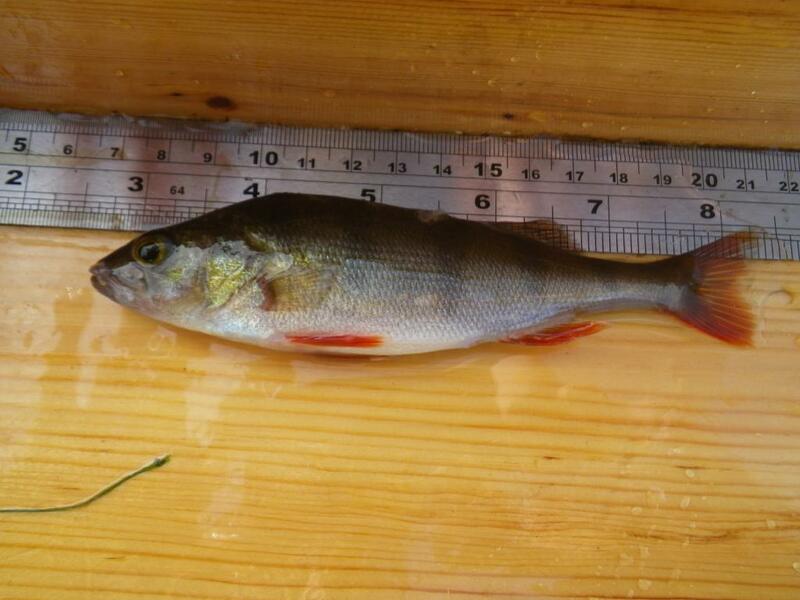 Examination of perch growth rates did find a large increase in growth rates in perch over four years old. 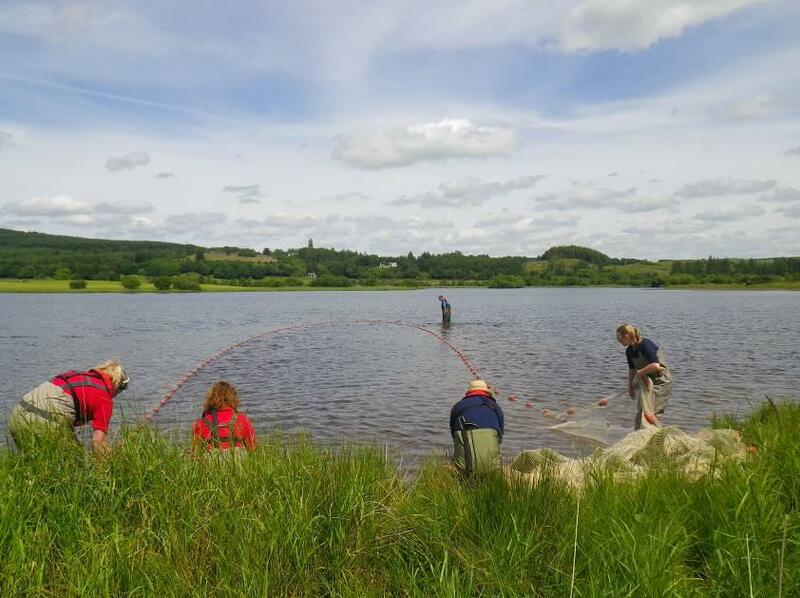 • At present it appears that the coarse fish population in Loch Ken is able to support the fishery in spite of the presence of a significant signal crayfish population. •This study only considered the coarse fish population in Loch Ken, it would be expected that a high population of signal crayfish will impact on salmon and trout populations where the species are both present in rivers and burns due to competition for habitat and predation. 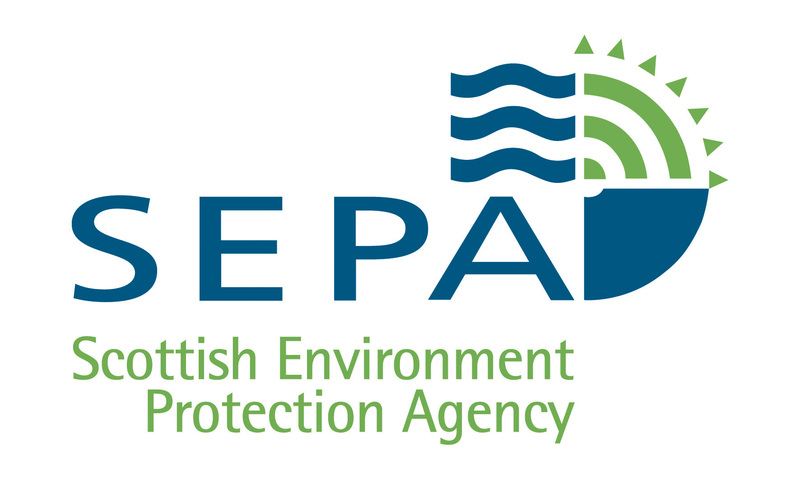 •Recommendations are provided regarding understanding the fish populations in the loch and the future development of Loch Ken as an important coarse fishery. 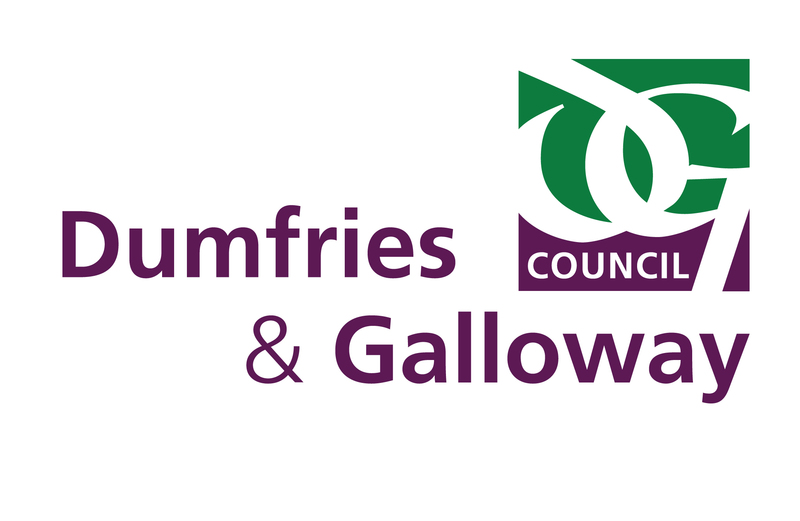 These include; future monitoring of fish populations; management of the fishery (improved governance through formation of Loch Ken Fisheries Management Group, production of a five year fishery management plan, improved enforcement), better promotion / increased accessibility (improving access at angling areas, creation of new fishing pegs for angling matches, possible creation of an ‘angling passport scheme’) and increased biosecurity (publicity and provision of biosecurity stations). 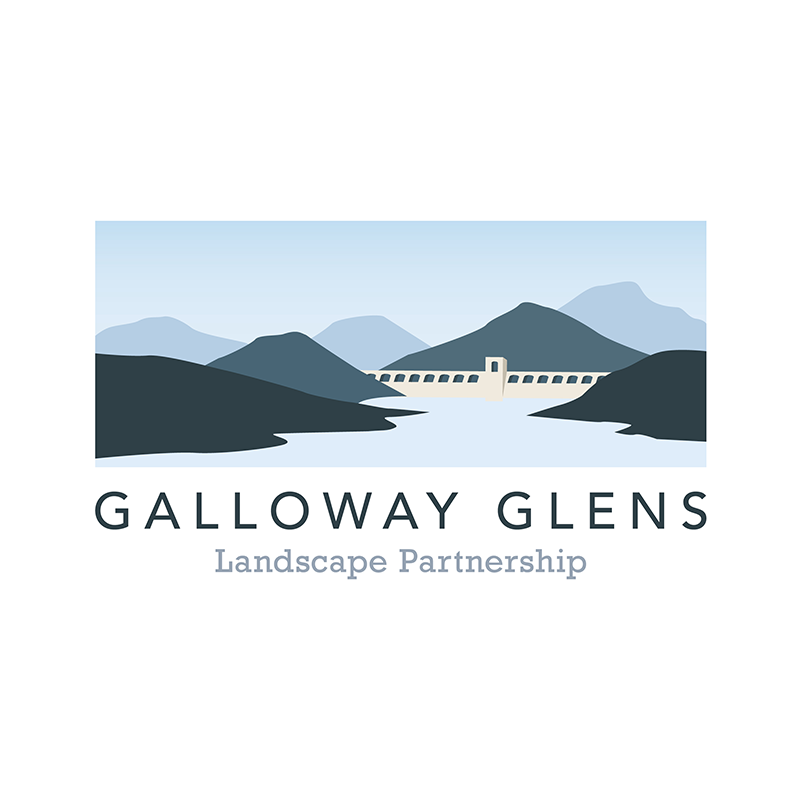 This work was undertaken to support the development of the Galloway Glens Landscape Partnership and received additional funding from SEPA and SNH. Galloway Glens- Fish, Fisheries and Angler Survey in Loch Ken.